A professional qualification can help a prospective job candidate or working professional acquire the industry specific skills that will set them above the competition, while demonstrating their commitment to training and career development to their prospective or current employer. At EIMF, we have obtained accreditation status from some of the financial services industry’s most established and esteemed bodies, ensuring that participants attending our accredited programmes receive industry specific qualifications that will help them excel in their respective fields. You can read more on the importance of professional qualifications and development here. Furthermore, thanks to our number of partnerships with other international industry leaders, we have expanded our global reach and increased the selection of professional and executive education courses, workshops, conferences and seminars available to our clients. The CISI is the largest and most widely respected professional body for the securities and investment industry in the UK and in a growing number of financial centres throughout the world. CISI promotes the highest standards of professionalism amongst its members and the wider financial services industry, and the organisation believes professionalism is a blend of three elements: knowledge, skills and behaviour. View EIMF’s CISI accredited programmes here. View our CISI Accredited Programmes here. ACAMS is the largest international membership organization dedicated to enhancing the knowledge, skills and expertise of AML/CTF and financial crime detection and prevention professionals. Its members include representatives from a wide range of financial institutions, regulatory bodies, law enforcement agencies and industry sectors. AAT is a UK qualification and professional body for vocational accountants, with over 133,000 members worldwide. It offers a range of qualifications like the AAT Accounting Qualification, which provides a non-degree route into professional accountancy. These are open to all regardless of previous qualifications or age. From Accounts Assistant to Chief Financial Officer, AAT members can be found at every level of the profession. Frankfurt School of Finance and Management is an internationally recognized and accredited Business School offering comprehensive Executive Education of the highest level. It has 86 regional education centres throughout Germany and various joint ventures and programmes around the world. The International Association of Privacy Professionals (IAPP) is a resource for professionals who want to develop and advance their careers by helping their organizations successfully manage these risks and protect their data. In fact, we’re the world’s largest and most comprehensive global information privacy community. The IAPP is the only place that brings together the people, tools and global information management practices you need to thrive in today’s rapidly evolving information economy. Kryterion helps the most trusted and fastest growing companies, associations and education providers develop and deliver exams. Combine test delivery and proctoring solutions that meet your unique market testing needs. Easily deliver your exams worldwide through multiple delivery options from one central platform. The Chartered Insurance Institute (CII) is a professional body for the insurance and financial planning professions. It promotes higher standards of integrity, technical competence and business capability. With 125,000 members in 150 countries, the CII is one of the world’s largest professional bodies dedicated to these sectors. EXIN is global certification body that certifies professionals and offers a wide range of exams in the rapidly-changing field of IT and security qualifications. It continually innovates by developing exams in-house, both independently and with partners, to enrich its portfolio and broaden the scope of the exams offered. ICAEW is a world-leading professional membership organisation that promotes, develops and supports over 144,000 chartered accountants worldwide. It is the professional body designating the world-renowned qualifications of ACA (Associate Chartered Accountant) or FCA (Fellow Chartered Accountant). CMI is an accredited professional institution for management offering the title of Chartered Manager (CMgr), the highest status that can be achieved in the management profession. The CMI also accredits organisations in offering CMI-approved shorter courses following a very strict and thorough accreditation process. EIMF is accredited as a Vocational Training Center by the HRDA. We offer a number of courses and seminars that are approved by the HRDA, and enterprises participating with their employees are entitled to HRDA subsidies. GAFM is a worldwide Board of Standards and financial professional organization with members in more than 150 countries that offers exclusive certified designations, charters and masters certification to candidates who meet its high standards. 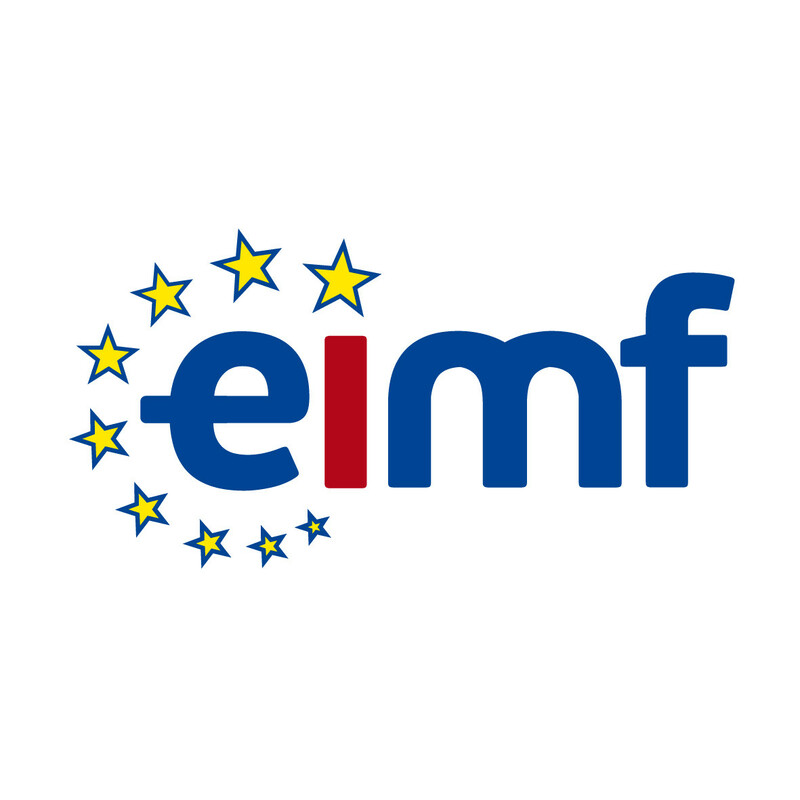 EIMF offers several programmes that are accredited by GAFM.